Shoes in the hallway once again #3 | what is it with your shoes? what is it with your shoes? The thing is, I really like my boyfriend. There is just this one little thing that drives me crazy. 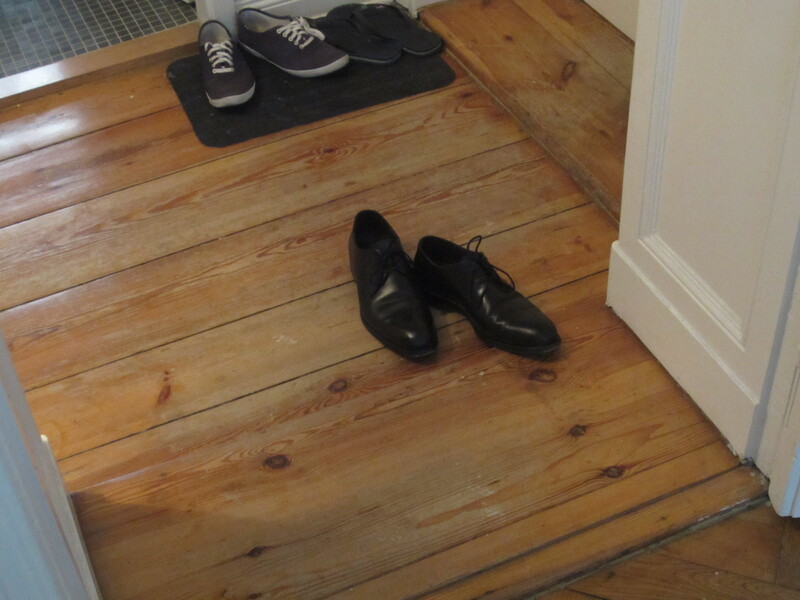 Every time he comes home, he puts his shoes in the middle of the hallway… See for yourself!